My owner Ronni Diamondstein was elected to the Chappaqua Library Board of Trustees this spring and starts her term this month. She will be sharing her experiences here as a guest blogger. Stay tuned! 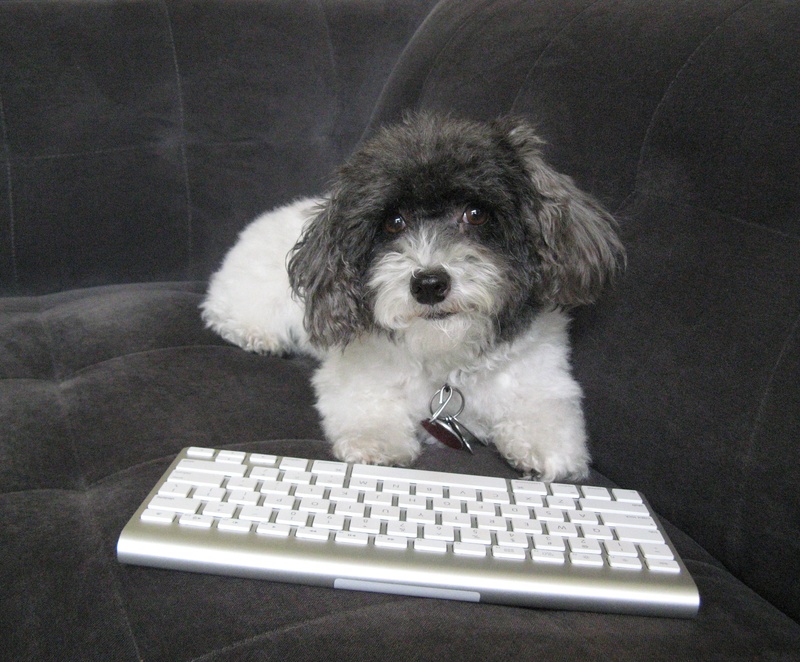 Look for more posts and pet peeves on http://www.maggiemaepup.com in 2015! Happy New Year!